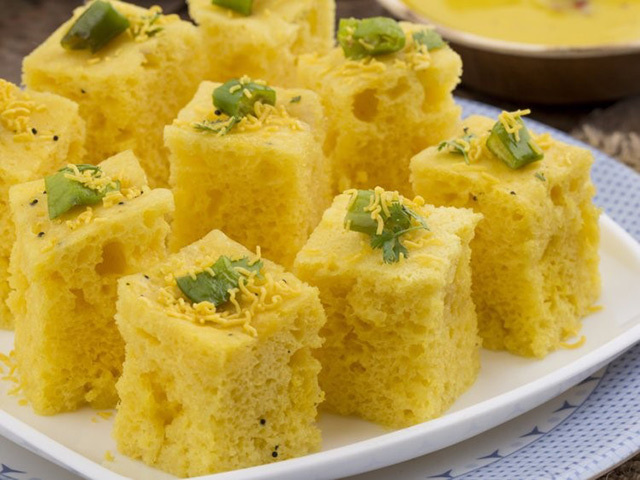 This yellow, cake-like snack is prepared using soaked and freshly ground channa or garam flour, which is made from chickpeas. Fried chilies, chutney, and scraped coconut complete the snack. 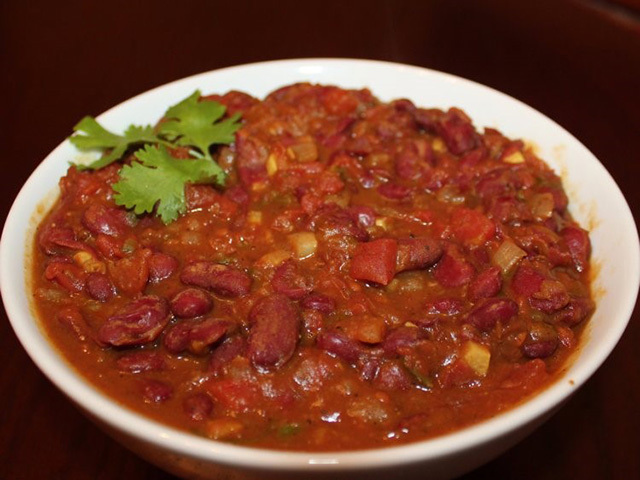 Ideal for vegetarians, rajma is a hearty dish complete with red kidney beans bathed in gravy. It's often eaten with rice. 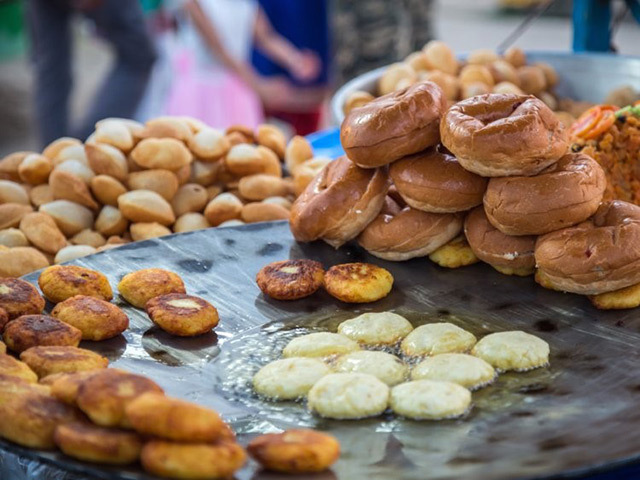 Vadas are fried balls of batter, made from either flour or lentils. 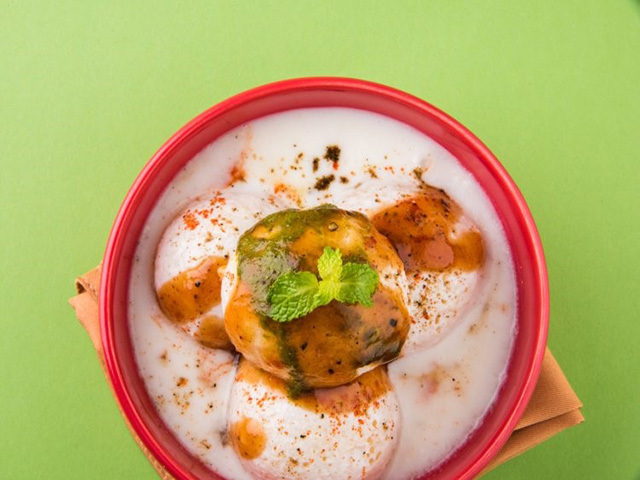 For this dish, vada are soaked in a thick yogurt known as dahi, hence the name dahi vada. Aloo tikki translates loosely to potato croquette, although it's often called the potato burger, since it's a common vegetarian food in the country. The patty is deep-fried and made of mashed potatoes that have been mixed with onions, coriander, and spices. Dipping sauces for aloo tikki include yogurt and tamarind. 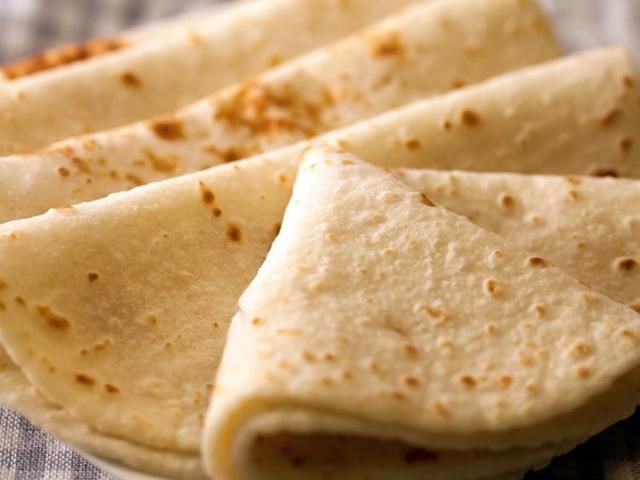 This unleavened flatbread is made from stone ground wholemeal flour. It's commonly served alongside curries. 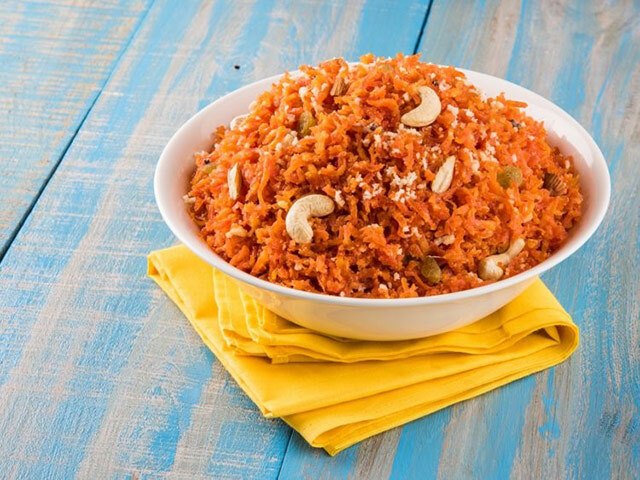 A staple at weddings and festivals throughout northern India, gajar ka halwa is a dessert that you can feel good about eating, considering it's made from grated carrots garnished with nuts. 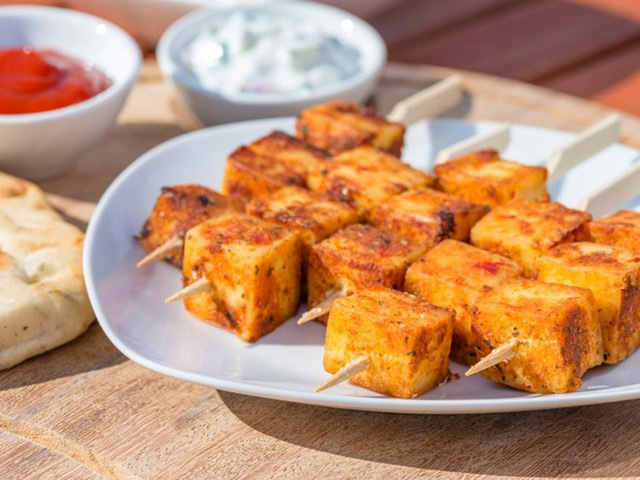 Paneer is a cheese that is used all throughout Indian cuisine. The ways in which it can be prepared are endless, but deep fried and marinated are popular variations. 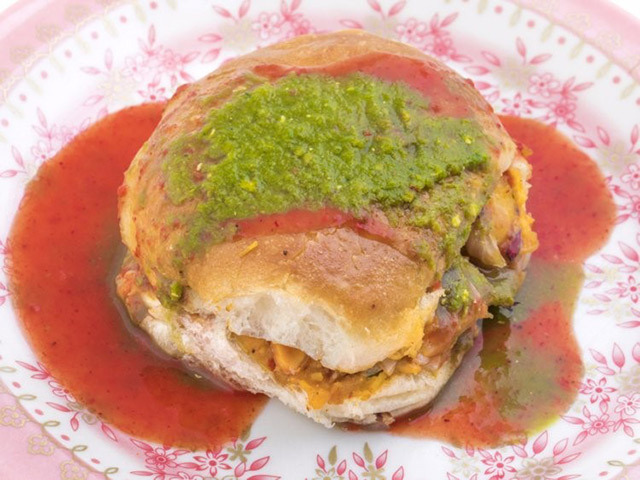 A favorite breakfast food in the western Indian region of Kutch, a dabeli closely resembles a burger, since its ingredients are sandwiched between a pav (bun). However, the patty is made from boiled potatoes instead of meat, which is then topped with spicy chutneys made from dates, garlic, and chilies, as well as pomegranate seeds and roasted peanuts. 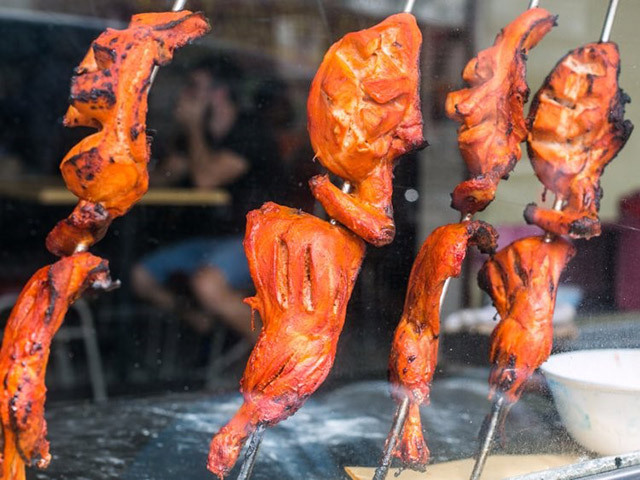 Recognizable thanks to its bright red or orange color, tandoori chicken is roasted and slathered in yogurt and tandoori masala, a spice mixture. The chicken's color comes from red chili powder. 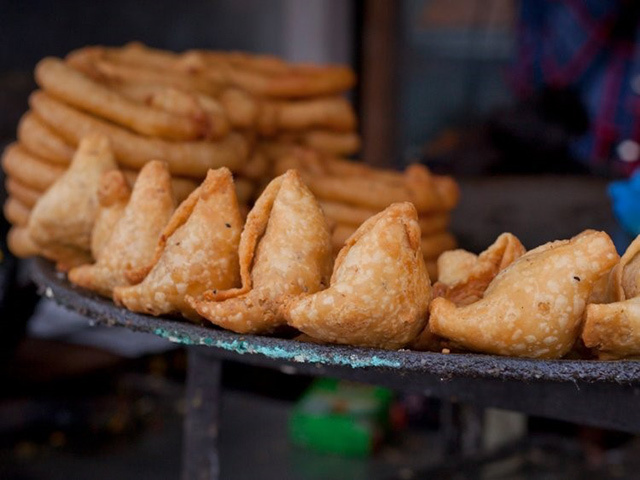 These fried or baked crunchy triangle-shaped puffs are a staple street food throughout the country. They can be filled with a variety of savory foods like lentils, potatoes, minced meat, peas, or onions. 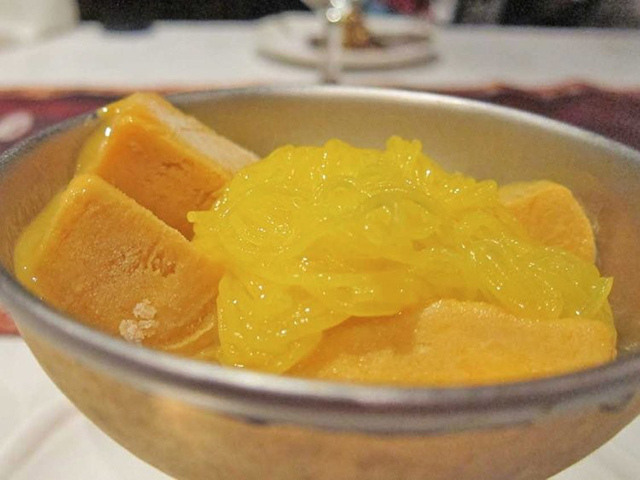 A kulfi may look like a popsicle, but it's denser and more rich, thanks to the fact that it's made from thickened milk. Popular flavors include mango, pistachio, rose, saffron, and cardamom. 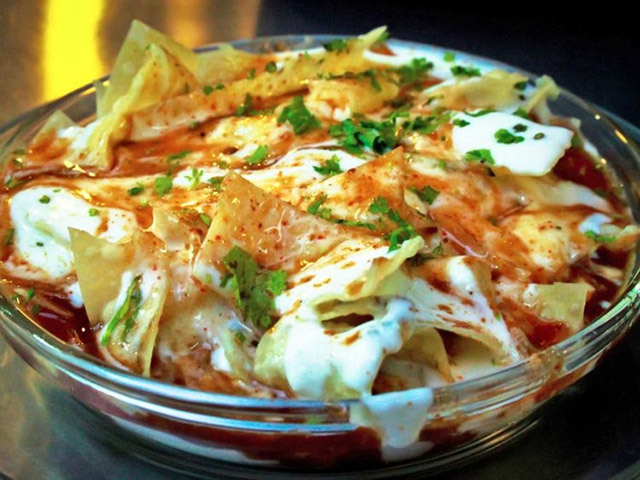 Papdi (or papri) chaat is best described as the Indian version of nachos. A combination of sweet and spicy tastes and crunchy and creamy textures, this street food is piled high with wafers of fried dough that are then drenched in yogurt, tamarind chutney, boiled chickpeas and potatoes, and chaat masala. Rogan josh is a staple curry in India's Kashmir region, although the dish has Persian origins. 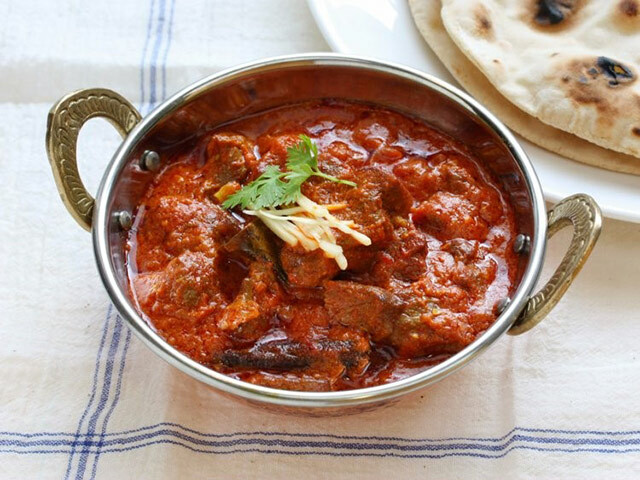 The curry is traditionally made with braised lamb chunks, but the Indians often eat it with goat meat instead. 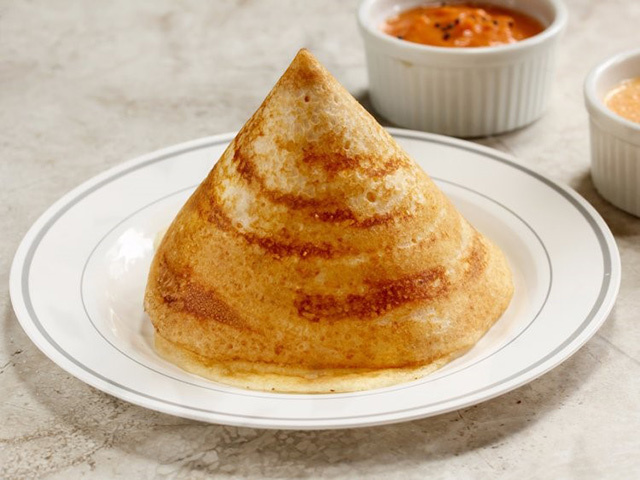 A thin pancake that's popular in southern India, dosa are made from a fermented batter that consists primarily of rice and black gram. They're usually served alongside sambar (a kind of vegetable stew) and chutney. May the lovely festival of Easter brings you lots of joy, love and happiness. Happy Women’s Day - We are stronger together! Chinese new year: a blessing for everyone! 300 Cheaper eVisa on Easter Day! Great festivals in India, great Deal for e-Visa! No Hidden Fees and No Traps. Money Back Guarantee if declined. www.indiavisacorp.com is part of Indian Immigration Services Limited, the world leading in Online Travel & Related Services. 1997-2017. Indian Immigration Services Limited trading as Indian Immigration Services. All Rights Reserved. Full visa services to India. This is a commercial/Private Website, NOT an official website of the government. This is a commercial website to apply eVisa to India through Indian Government Website, you will be charged a fee. To book a landing visa under our process, we will charge a service fee for providing consultancy, submitting applications and informing the status and results. Our fee will be higher than you apply directly on Indian Government Website or at Indian Embassies in your country.